What if your morning cup of joe was responsible for keeping you healthy for longer? This is what one study now suggests, and it’s having people second-guess how much coffee they consume on a regular basis. 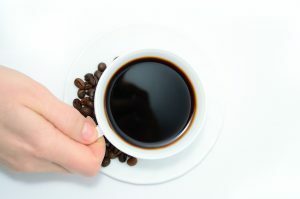 The new report claims that coffee consumption may be linked to a lower chance of death, compared to non-coffee drinkers. To conduct their study, the researchers invited approximately 9.2 million people from across the UK to participate. They used baseline demographic, lifestyle, and genetic data from the UK Biobank cohort to draw their conclusions. Before you run off and begin brewing yourself a pot of coffee, it’s important to recognize some of the underlying factors about the report. Most importantly, this is a correlation study. This means that there is an association between coffee consumption and lower risk of death. However, it is unclear if the lower risk of death is explicitly because of the coffee consumption (Musgrave, 2018). The “healthiness” of coffee has come into question many times in the past, and this study leaves the door open for some of those assumptions to be made. 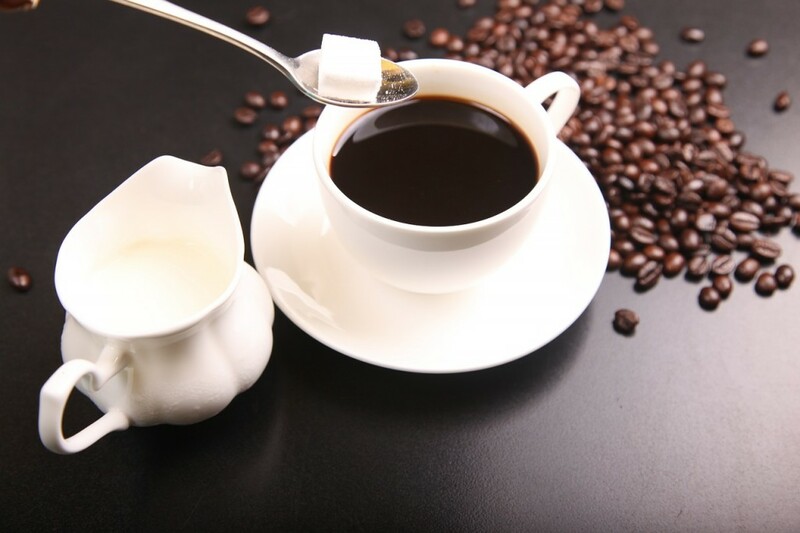 However, past research has suggested that coffee can effectively reduce the risk of certain health complications, such as heart disease, various types of cancer, and type 2 diabetes. Bakalar, Nicholas. “Coffee Drinkers May Live Longer.” New York Times. Retrieved July 5, 2018, from https://www.nytimes.com/2018/07/02/well/coffee-drinkers-may-live-longer.html.